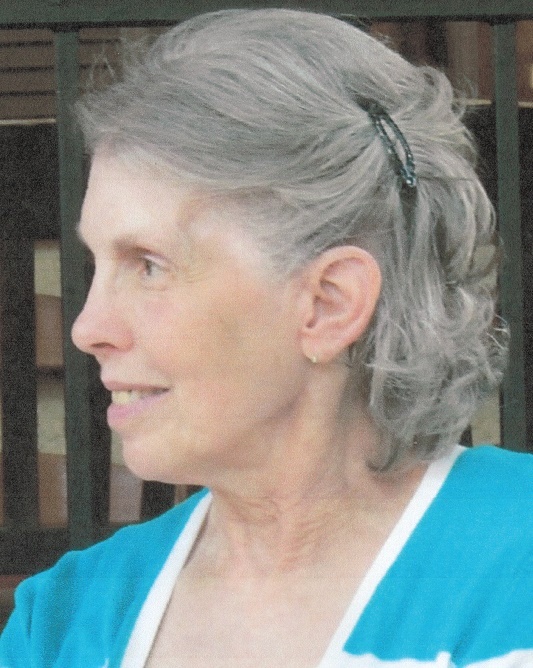 Toni Almstedt, 71, of Two Harbors, died at home on Friday, November 9, 2018 after a lengthy illness. She was born on December 13, 1946 to Vincent and Ruth (Griffith) Barto in Harvard, IL where she grew up and attended school. Toni graduated from UWS with a Bachelor’s Degree in January of 1970 and married Peter Almstedt on June 26, 1971. While living in Milwaukee she was employed by RW Baird & Company, a financial services firm. Toni and Pete moved to Superior in 1973 and then Two Harbors in 1997, where she managed The Cup N Saucer Café, retiring in 2008. Toni enjoyed reading, gardening, baking, traveling, and swimming exercise. When her children were young, she was active in the Girl Scouts and PTA. She was a member of Hammond Ave. Presbyterian Church. Toni is survived by her husband, Peter; children Breton (Eric Polzin) Almstedt of Milwaukee, WI, Lyndsey (Christopher) Arredondo of Pasadena, CA, and Maren (Lynn) Solem of Duluth; and a sister, Tanya (Robert) Rocks of San Diego, CA. In lieu of flowers, memorials preferred to Lake View Hospital Foundation or St. Luke’s Hospital Foundation Hospice Program. Services will be held at 10:30 AM on Saturday, December 15, 2018 at Cavallin Funeral Home in Two Harbors.